Scott and crew have been at it for over 10 years. 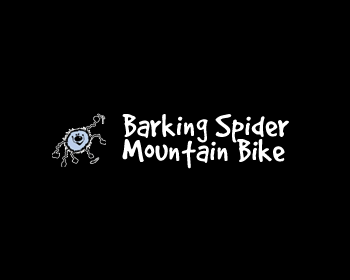 Leading the Wednesday night ride and Pedal by the Puddle (see Events) the Barking Spider has what every rider needs. Specialized in high end XC riding styles take your Trek or Giant to for a tune, but the Spider services the full spectrum of bikes.